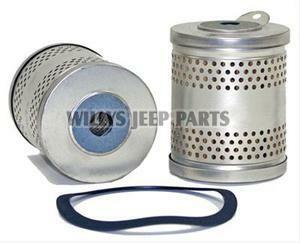 ENGINE OIL FILTER CARTRIDGE KIT , DROP-IN TYPE, FOR USE WITH 5" DIA., CANISTER, 5" TALL X 4.094" WIDE . ENGINE OIL FILTER CARTRIDGE KIT , DROP-IN TYPE, FOR USE WITH 4" DIA., CANISTER, 4.375" TALL X 3.718" WIDE, FOR USE WITH FRAM TYPE UNITS . 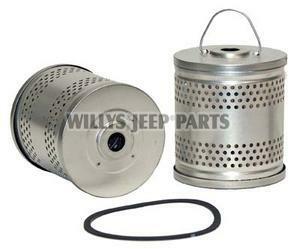 ENGINE OIL FILTER CARTRIDGE KIT , DROP-IN TYPE, FOR USE WITH 4" DIA., CANISTER, 4.218" TALL X 3.367" WIDE, FOR USE WITH PUROLATOR TYPE UNITS. 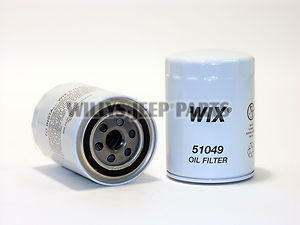 ENGINE OIL FILTER, SPIN-ON TYPE, 5.178" TALL X 3.66 WIDE. ENGINE OIL FILTER, SPIN-ON TYPE, 4.338" TALL X 3.66 WIDE. 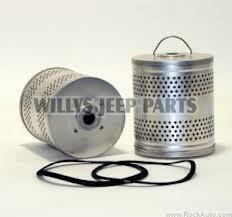 ENGINE OIL FILTER CARTRIDGE KIT , DROP-IN TYPE, FOR USE WITH 4" DIA., CANISTER, 4 5/16" TALL X 3 13/16" WIDE. MARKED "WILLYS-HEAVY DUTY", KAISER JEEP BRAND. NICE COLLECTABLE ITEM.